Are you looking for an app which can manage your mobile data? An app which can monitor, save, and gain control of mobile data.Then you are at the right place. 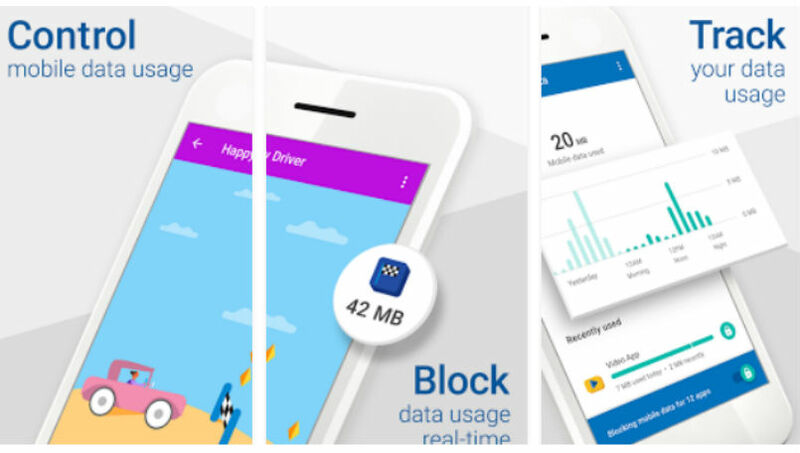 Google has recently launched Datally, a mobile data manager that will help you monitor, save, and gain control of your data in India. Actually, this is the best app to save your mobile data. Before releasing this app, this app has been tested by the users for 3-4 months.Users have saved up to 30% of mobile data.Then it is released in India also. Actually, you are having to options in this i.e. Manage Data and Find Wi-Fi.Manage Data is to manage mobile data.Find Wi-Fi is to find the Wi-Fi nearby.Yes, it displays Wi-Fi nearby and it also displays the ratings of Wi-Fi so that you can check before connecting itself.You can also rate the Wi-Fi so that it can be useful for someone. If you have any doubts feel free to comment down below and don't forget to share this article.